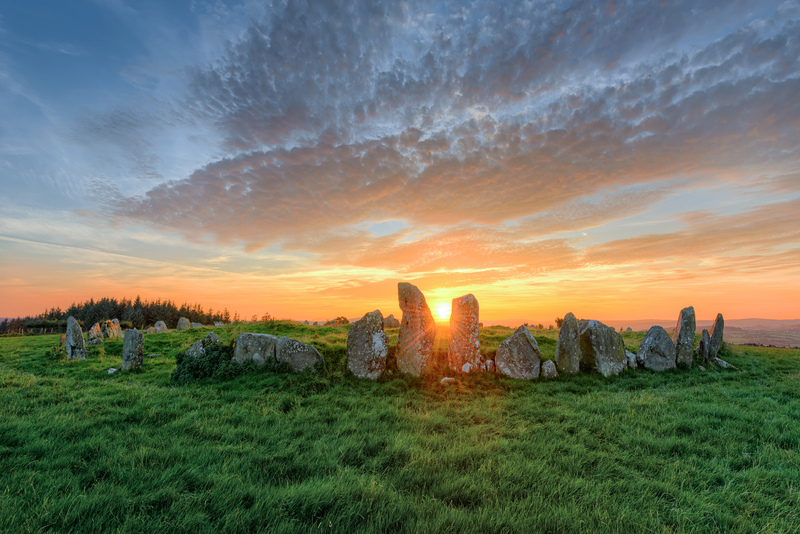 Donegal East is the perfect base from which to explore the Wild Atlantic Way and the Causeway Coastal Route. Find the many hidden gems just waiting to be discovered. 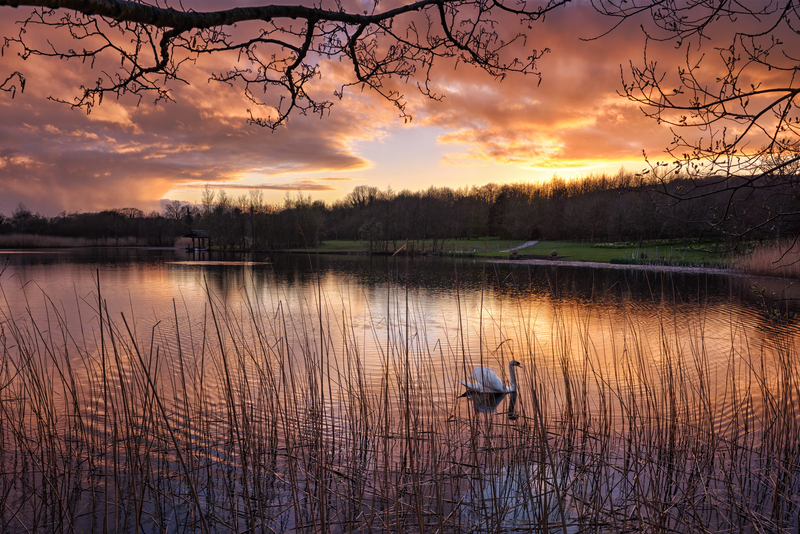 These include the expansive Bluestack Mountains, one of Europe's richest salmon fishing rivers, the 3,000 year-old Beltany Stone Circle, the beautiful flora of Oakfield Park and an 18-hole parkland golf course. In addition, it boasts Fintown Railway, the historic Lifford Old Courthouse, Dunmore Gardens, the enchanting Drumboe Woods, Grianan of Aileach hill fort, four top hotels and much more. At the heart of the district is its economic hub, the 'Twin Towns' of Ballybofey and Stranorlar, where you'll find McElhinney’s Stores - one of Ireland’s largest department stores - as well as Kee's, Jackson's and Villa Rose hotels. There are also hostelries, cafes and restaurants, galleries and plenty of retail therapy along the Donegal East corridor to meet the needs of visitors of all ages. It is no surprise the local inhabitants have kept this area a secret for centuries. Now, however, they want to share this historic, bustling part of the county with the world. From the wild mountains and lakes in the south of the district to the rich, green glens and plains to the north, the door of East Donegal is open to all. 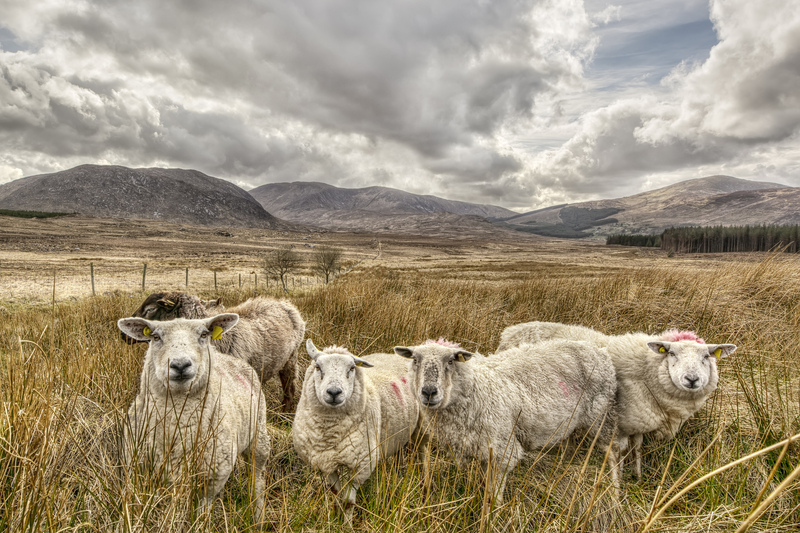 With its own Gaeltacht (Irish language speaking area) and unique UIster Scots culture, as well as a haven for some of the country's top traditional musicians and artists, Donegal East really is Ireland in microcosm. So what are you waiting for….the door to Donegal East is wide open. Drop in and meet the people whose hearts are as big as their mountains.